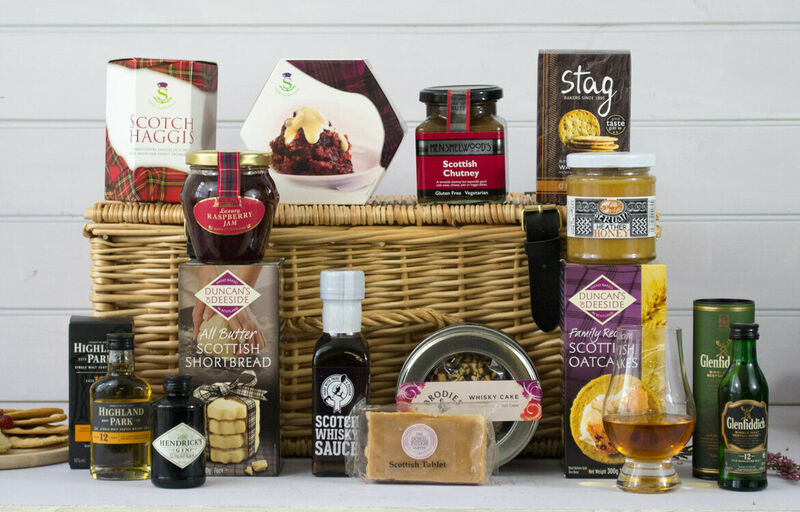 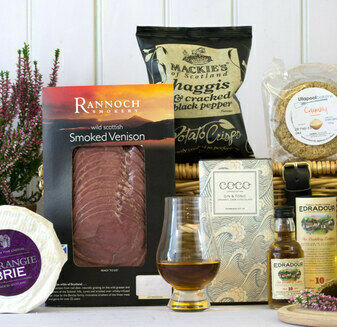 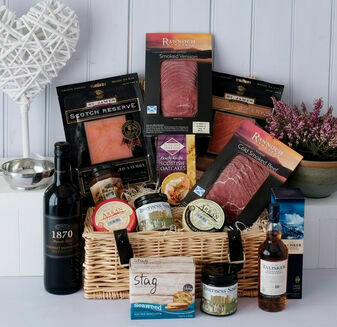 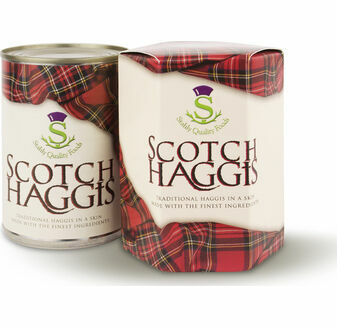 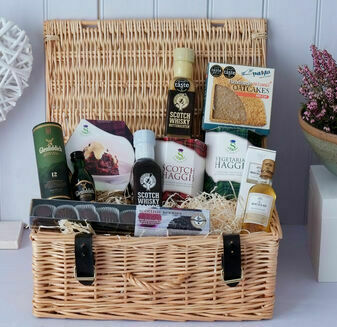 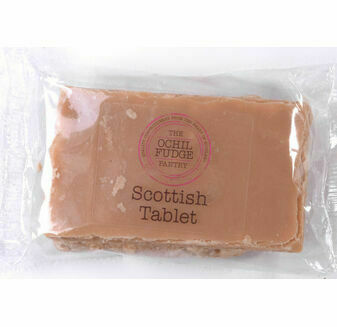 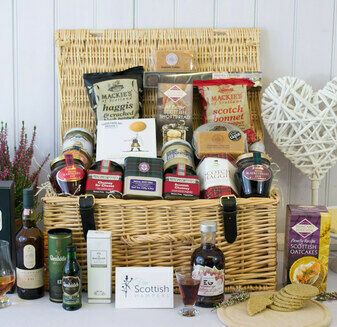 Featuring specially selected award winning savoury and sweet treats, the Greeting from Scotland Hamper is the perfect gift or treat for any occasion. 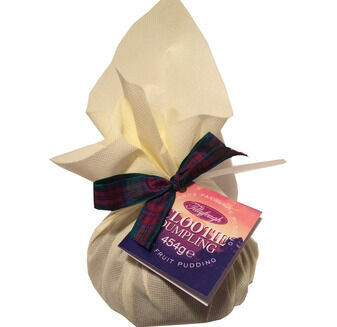 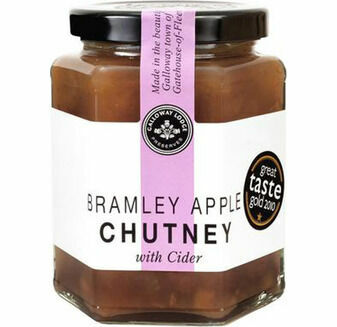 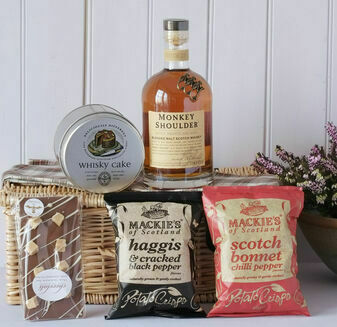 With traditional offerings and contemporary delights, this hamper is a real crowd pleaser! 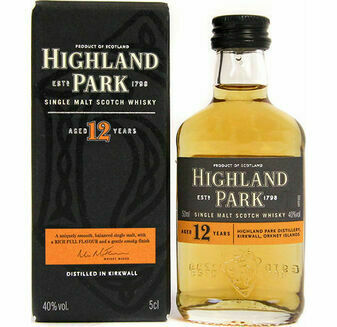 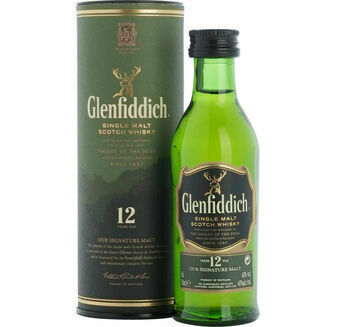 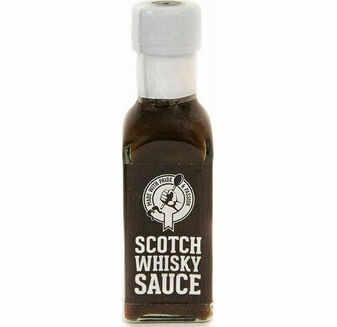 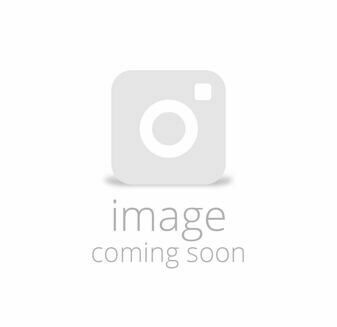 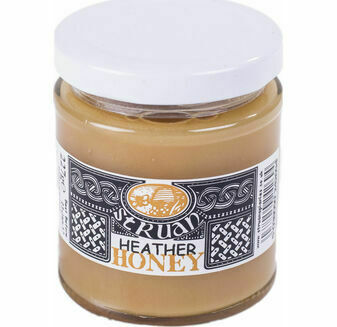 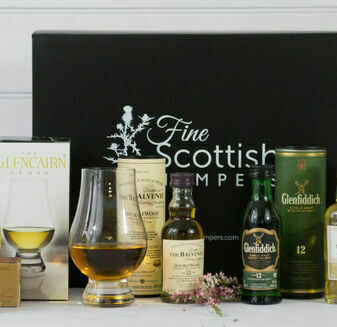 Excellent product.This was a Christmas gift and the recipient was extremely pleased with it.Delivered on time and the whole process was straightforward from beginning to end.Would recommend. 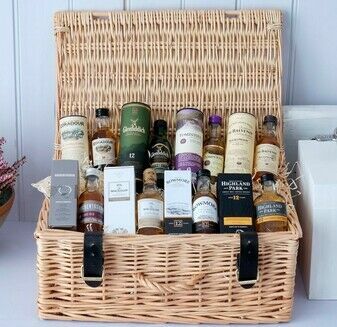 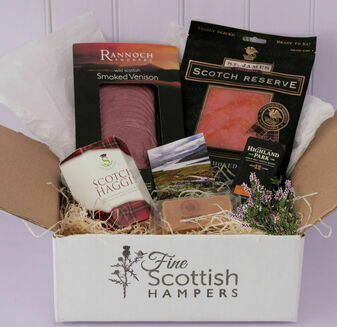 Recipient of this hamper loved it and was really pleased with quality of all items in this hamper made a realy lovely Christmas gift and would certainly use Fine Scottish Hampers again and would recommend to others.